1. Do I need to get registered to publish an Ad? Yes. You do need to register to post ads. 2. Is chhito.com 100% free? Yes. And it always will be. 2. How do I register on Chhito.com? Click "Register" link or Free-sign up tab at the top of the page. 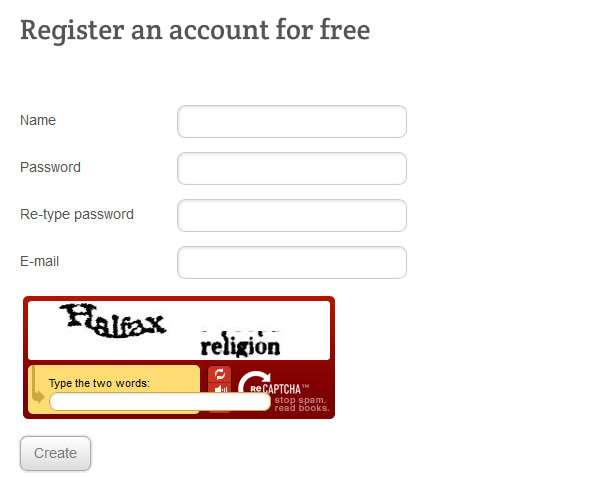 -For recognizing that you are human, you will need to enter the text shown in the box. 3. I forgot my password. How do I get a new one? You can reclaim your password if you have forgotten it. 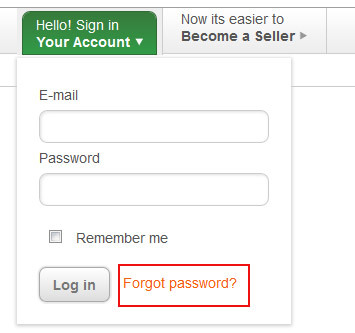 Go to Login page and click "Forgot password?" link and it will display a page to "Recover your password". Fill in your registration email address to get the password, and click the "Send" button. Success message is displayed for sending the email. Check your email and click the link sent on to your email within 24 hours. This link will redirect you to "Recover your password page". Now you will be asked to enter new password 2 times. 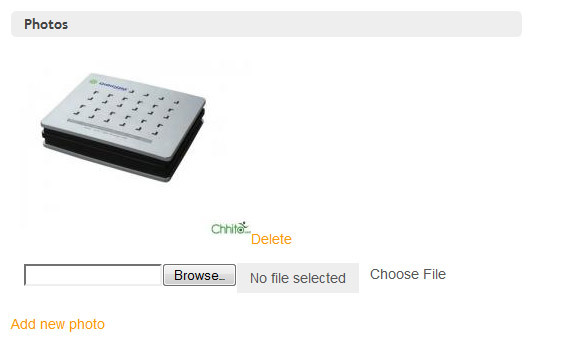 Enter new password and then you can access chhito.com with this new password. 4. How to Post an Ad? Post an ad in chhito.com is free and easy. Simply follow the steps below. 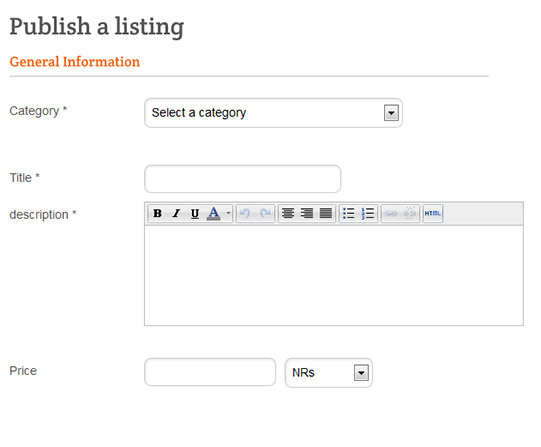 Select a category that is related to your item and fill in all the fields carefully that proceeds. These fields may vary with the category you choose. For eg. If you are selling a car, then you should post your Ad in the category Cars & Bikes and Sub category Cars/ Suvs vans. You have the option of uploading up to 4 pictures of your item to make your Ad more attractive. The size of all 4 photos together should not exceed 4MB. Click the "Post Ad" button. Remember, your Ad will be posted only in the city chosen by you while posting that Ad.